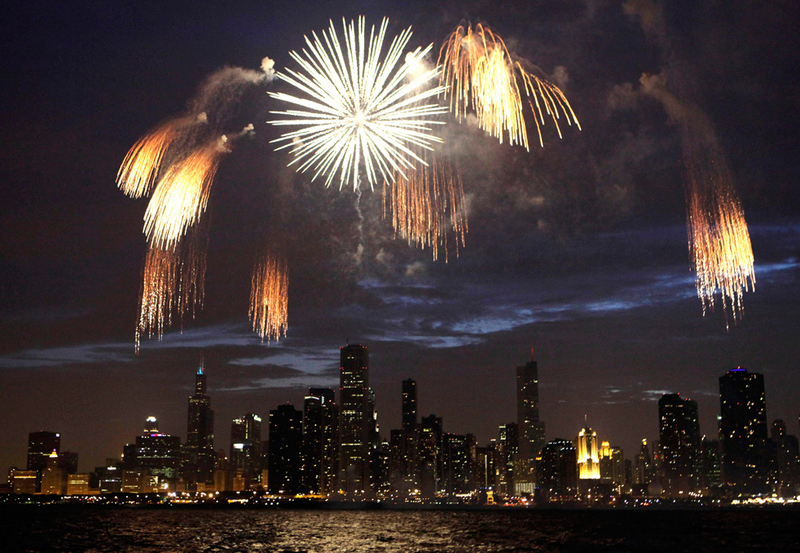 Top 5 destinations to celebrate 4th of July. The 4th of July is an annual celebration commemorating America’s Independence. On this day in 1776 thirteen colonies attained independence from England and formed the United States. This is the largest and favorite celebration in US calendar. 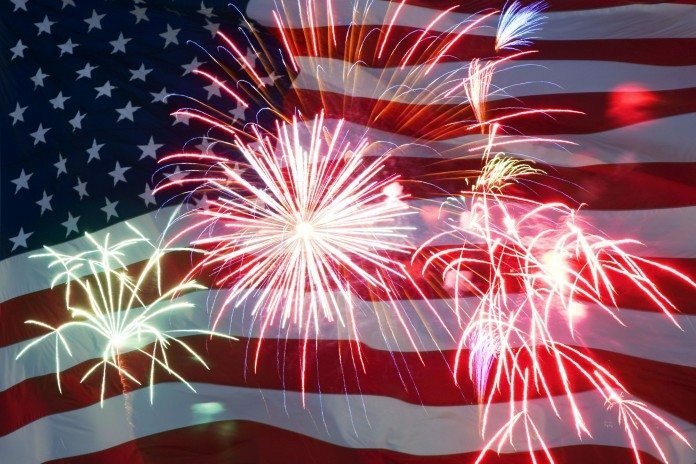 Thousands of people from across the country and beyond congregate in different places to celebrate and enjoy their patriotism. 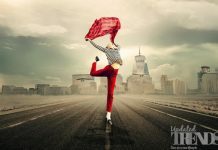 Below are the five best destinations to visit on Independence Day. 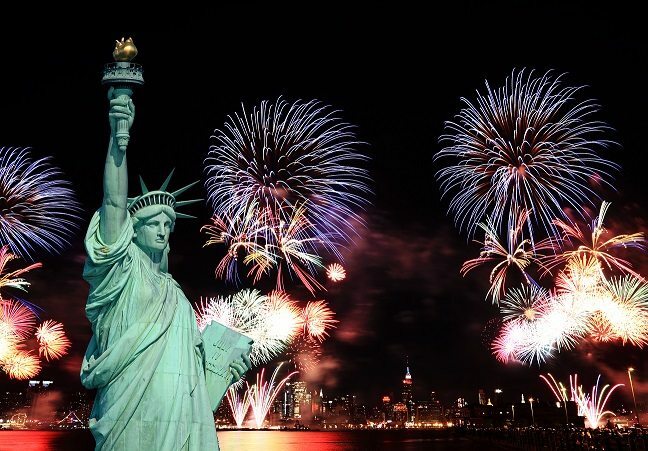 Macy’s Fourth of July fireworks in New York attracts thousands of people who come to marvel at the beautiful Manhattan skyline. The 25 minute show starts after the fireworks are blasted from the Brooklyn Bridge. The best and busiest viewing places are lower Manhattan and the Brooklyn and Queens Waterfronts. To avoid huge crowds in these places, you can opt to view the fireworks from the Brooklyn Bridge Piers 1-6 and South Street seaport. 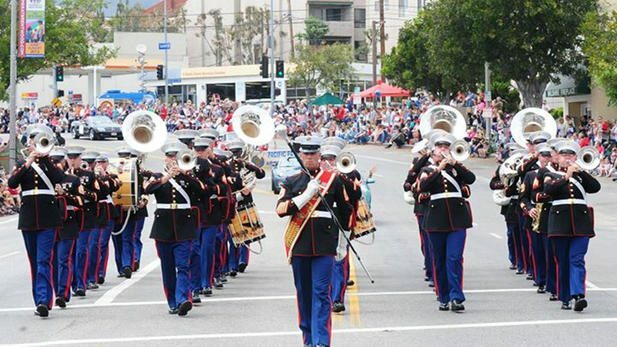 Pacific palisades Fourth of July parade is a great way to celebrate Independence Day. The show starts at 2 pm with a band of patriotic skydivers jumping from the sky. This is followed by a colossal parade that begins the promenade on Sunset Boulevard between Via dela Paz and Drummond. The parade is usually free but you can consider a VIP admission from as low as $ 50. 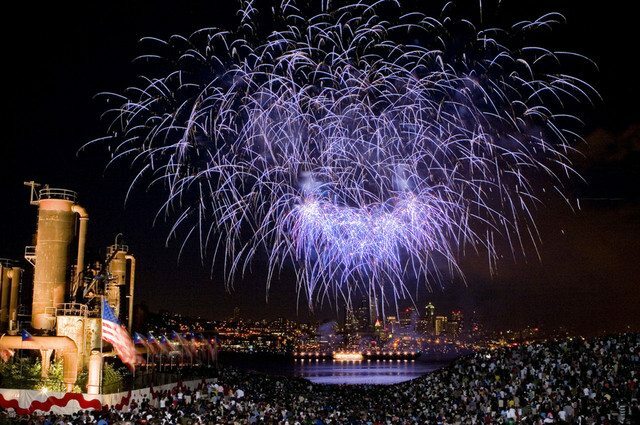 Seattle hosts the annual Seafair Summer Fourth concert from 2 to 11 pm. People gather at the Gas works park and get entertained by live performances. 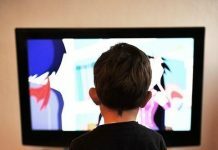 This place promises much fun as there are activities for both kids and adults. Enjoy viewing the fireworks above Lake Union having your favorite food and beer. 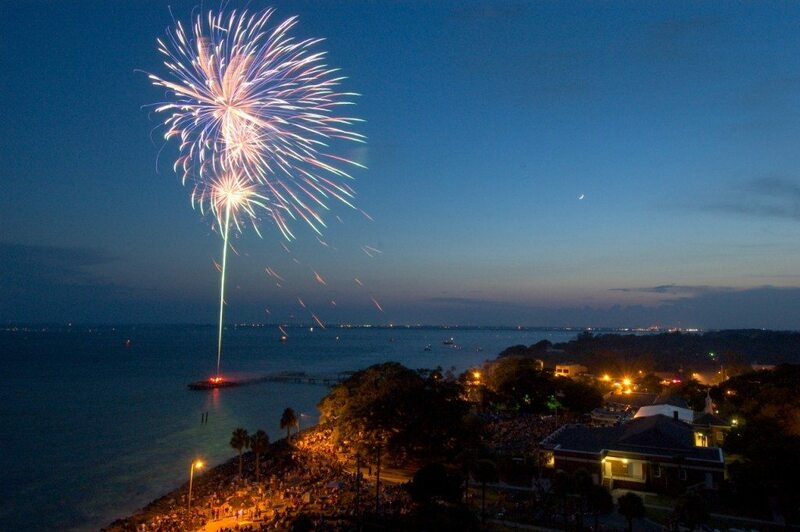 Fourth of July in the Pier Village. St. Simons Island, GA.
You can go to Jekyll Island in Georgia because it offers free festivities. The celebrations start at 9 am with residents and guests showing off their bikes and strollers in American flag. At dusk, crowds count from ten before launching the fireworks over water. If you wish to have the best view, take a blanket and go to Great dunes Park or the public sandy beach. Chicago attracts more than 40 million people who gather on the shoreline to promenade. The pier launches fireworks over Lake Michigan singing. You can eat warm, sugary fried dough while enjoying the show that kicks off at 9.30 pm. The best view is from the 200-foot Ferris wheel at only $ 15. Celebrations end with a burger at the Miller Lite Beer Garden.